Each year at this time, despite the weather, I long to be in London to attend the current exhibition at the Royal College of Physicians museum. 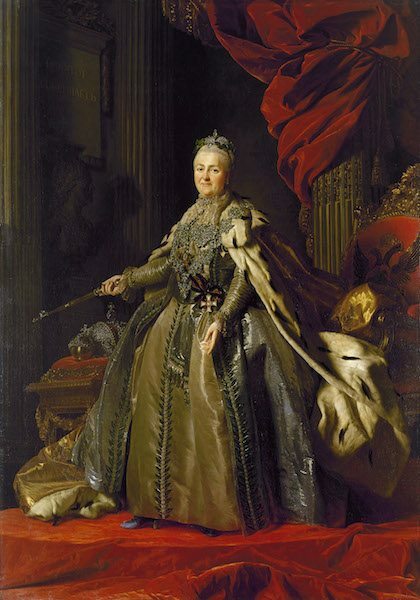 I have a lay interest; a fascination with the art of the human body – perhaps nature’s greatest achievement. 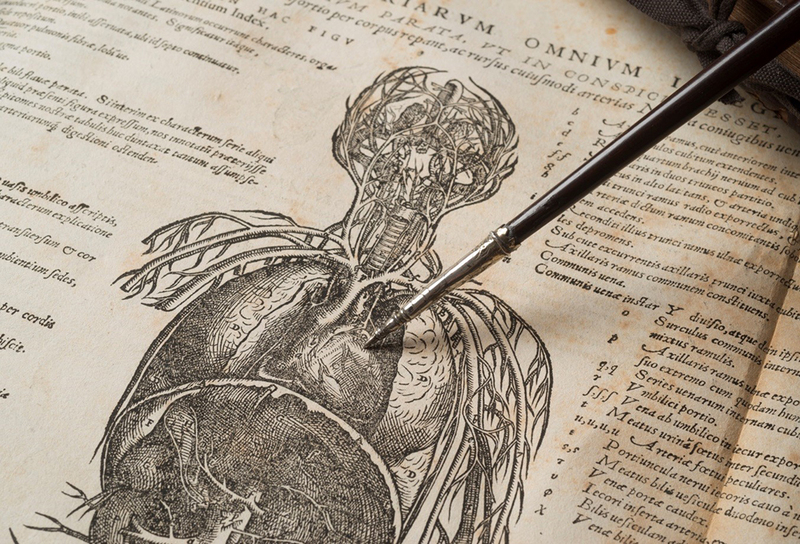 This year’s exhibition ‘Ceaseless Motion: William Harvey’s Experiments in Circulation’ forms part of the Royal College of Physicians’ 500th anniversary celebrations, marking its foundation in 1518 under the reign of Henry VIII and runs 19 January to 30 July 2018. 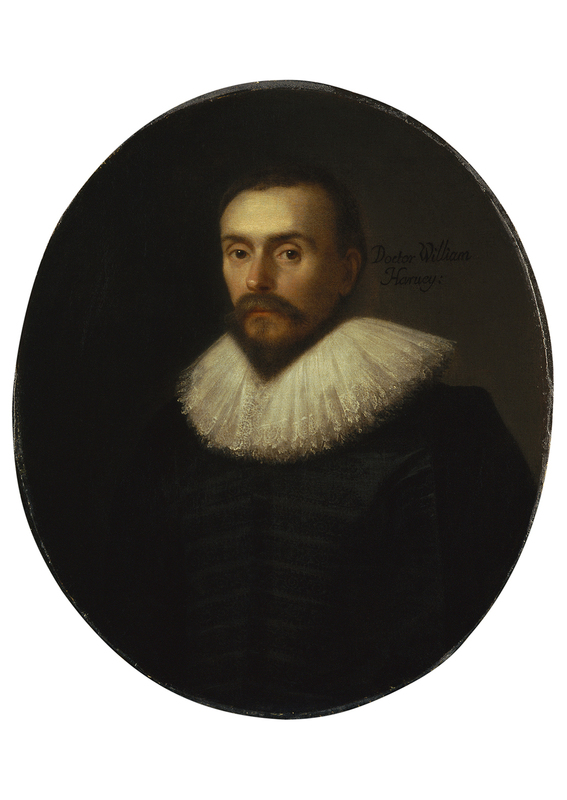 Active in the field of anatomy and physiology, Dr William Harvey (1578-1657) was it seems a 17th century coffee-drinking genius, ‘who dissected hanged men to learn the secrets of the heart’. He significantly aided his profession as it progressed rapidly from the age of quacks and mountebanks to modernity in the medical world. He was working from home near old St Paul’s cathedral during the seventeenth century when he became the first person ‘to have offered a complete and detailed description of the circulation and properties of blood, and the central role of the heart as the pump and motor of this system’. His seminal work, Exercitatio Anatomica de Motu Cordis et Sanguinis in Animalibus, with a considered explanation of the circulation of blood, was published in full in 1628 and remains in print (in translation) today. The discoveries of Dr William Harvey, reluctant revolutionary, led to the birth of many medical disciplines, from cardiology to modern haematology, and ultimately to the slow death of the ancient ‘cure’ of blood-letting. 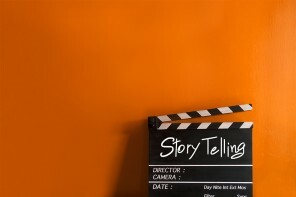 You probably remember blood-letting scenes at the movies too. 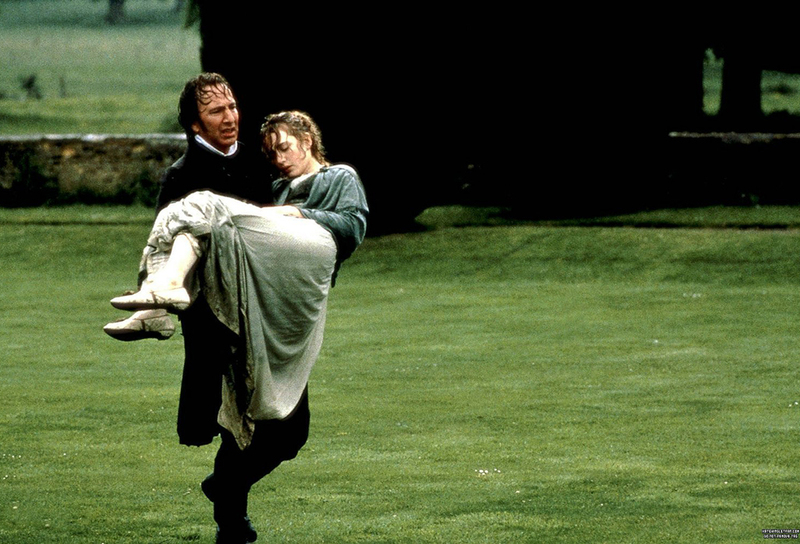 The one I immediately call to mind was in an adaption of the Jane Austen novel Sense and Sensibility (1995) when Marianne (Kate Winslet), still in misery over the sudden marriage of the man she loves Willoughby (Greg Wise) goes walking in the rain and becomes dangerously ill, diagnosed with putrid fever. The physician who comes to attend her brings out the blood-letting bowl, today an antique ceramic likely to pop up on the Antiques Roadshow. I can still see her sister Elinor (Emma Thompson) carrying it carefully away, as it was full to the brim. William Harvey overturned some two thousand years of medical theory by ‘revealing blood was not ‘concocted in the liver’, but circulated from the heart. In so doing he changed the conception of physiology, and how we view life itself, forever’. 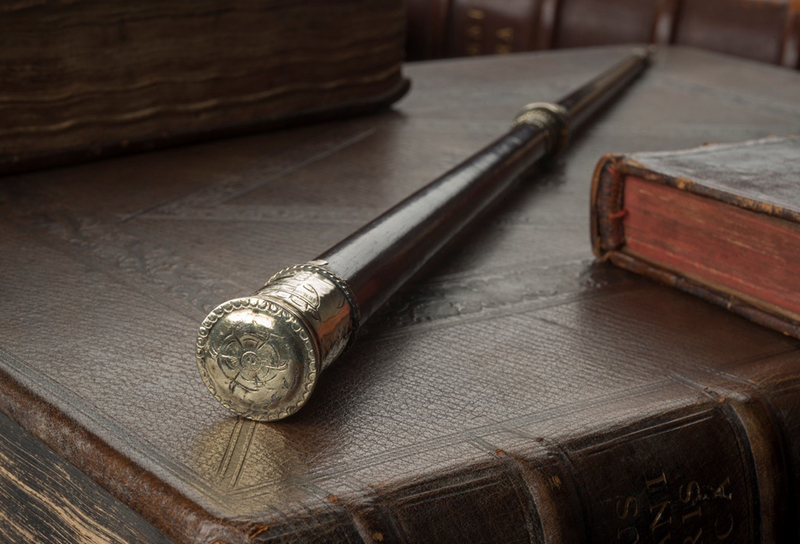 The Royal College of Physicians has an impressive collection of both objects and books gifted and retained by members during the course of its history, to help us never forget where we have been so we can help to plan where we are going. 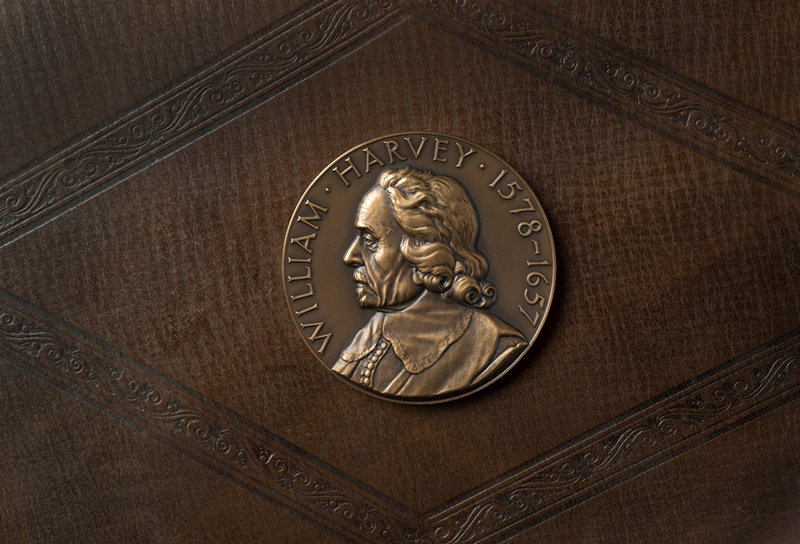 William Harvey left a great legacy to the Royal College of Physicians. 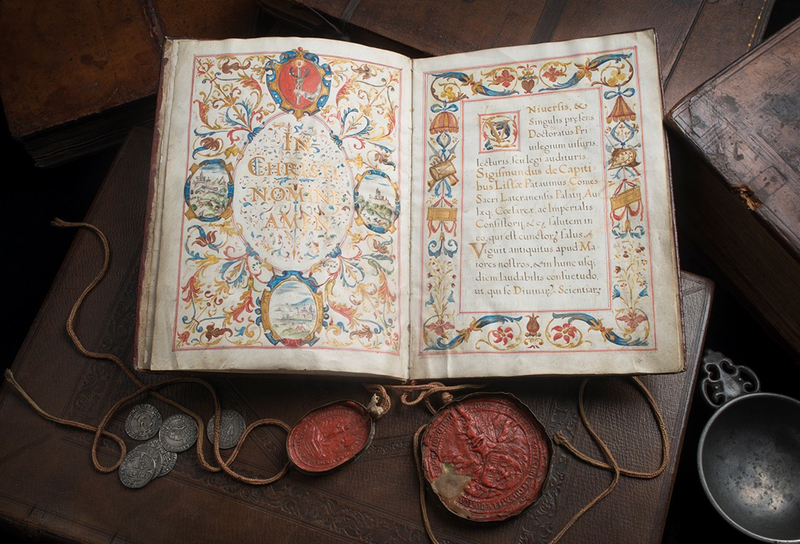 A deed of gift and college annals tell of lands, a library, museum and endowments bestowed on the organisation and while much of this bequest was lost in the Great Fire of London Harvey’s intellectual legacy lives on. 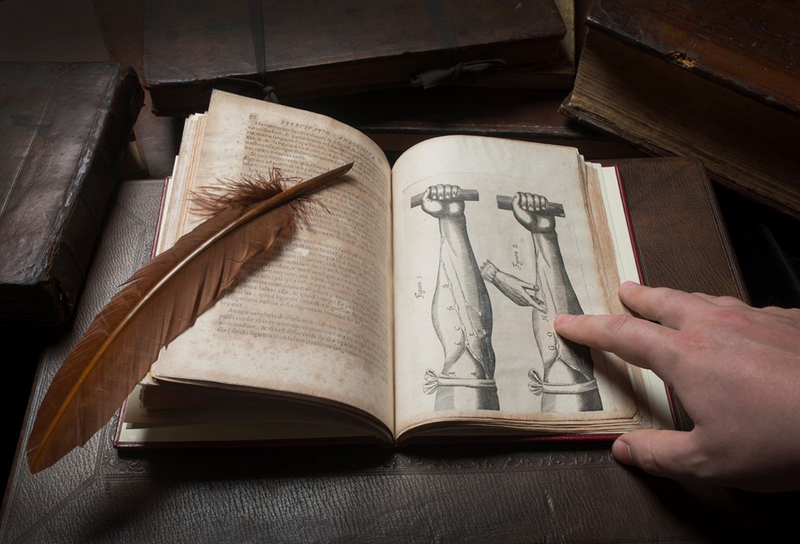 The displays honouring the life of one of the college’s most famous and influential fellows, is presented together with antique copies of works by the long-established medical authorities of Harvey’s time. The Royal College of Physicians seeks to convey the esteem and regard in which William Harvey has been held by fellow scientists and medics for over 400 years. Images of Harvey from his own time and after, include a portrait by Daniel Mijtens’ on loan from the National Portrait Gallery. 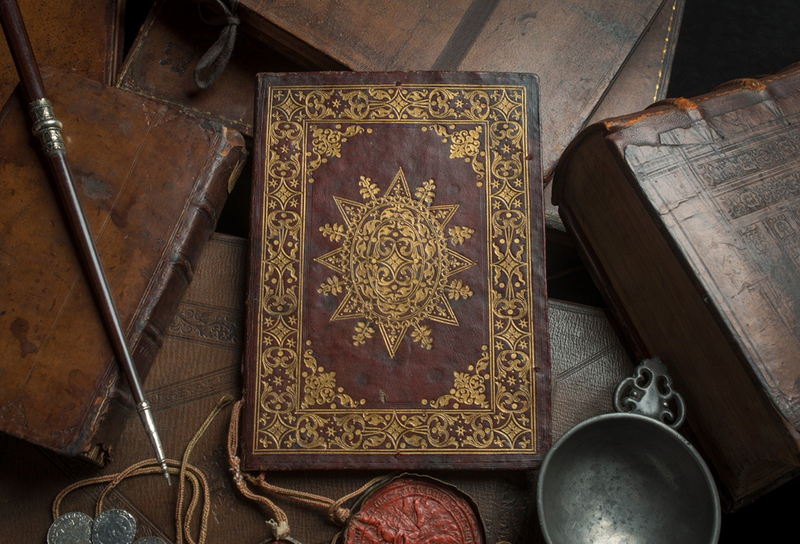 A sixteenth century volume of the ancient Greek physician Galen, advancing his theories of blood, sits side by side with a version of the pioneering medieval anatomist Mondino de Luzzi’s guidebook to dissection from the fifteenth century. A selection of seventeenth century texts on display reveals reactions at the time to his discovery were mixed. Books and prints from the birth of the age of enlightenment tell of initial hostility giving way to acceptance and appreciation of Harvey’s ground-breaking experimental science. 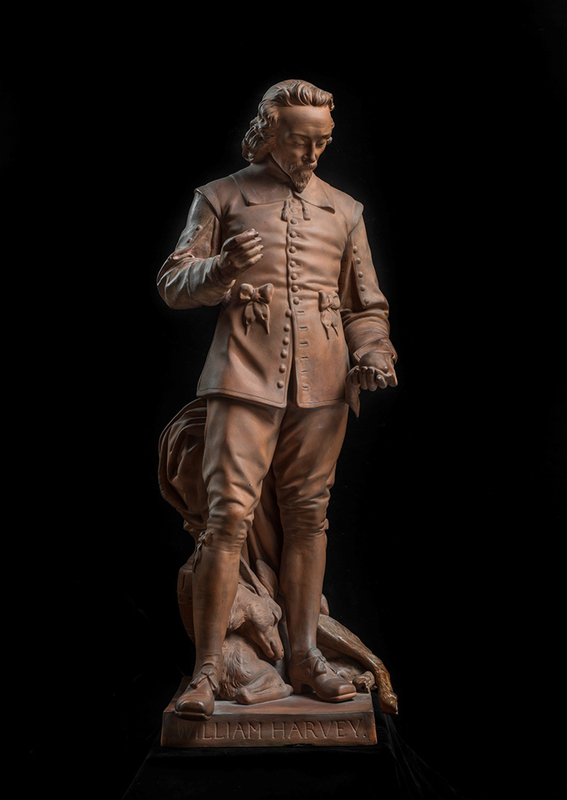 Matthew Wood, exhibition curator, said “At the Royal College of Physicians we have never stopped celebrating the life and remarkable works of William Harvey, the man who placed the heart at the very centre of human life. His discoveries revolutionised our understanding of physiology and medicine, but how he arrived at them – through careful, detailed and diligent experimental science – changed the way in which knowledge was amassed and advanced forever. New for 2018, the RCP museum including the ‘Ceaseless motion’ exhibition will be open until 8pm on the first Thursday of the month. No booking required, free museum and exhibition entry.